Today marks a special day for lovers and couples as they celebrate Valentine’s Day. As many indulge into gifting and going all way out to make this day special, we’ve put together a special playlist to jam to on this day. 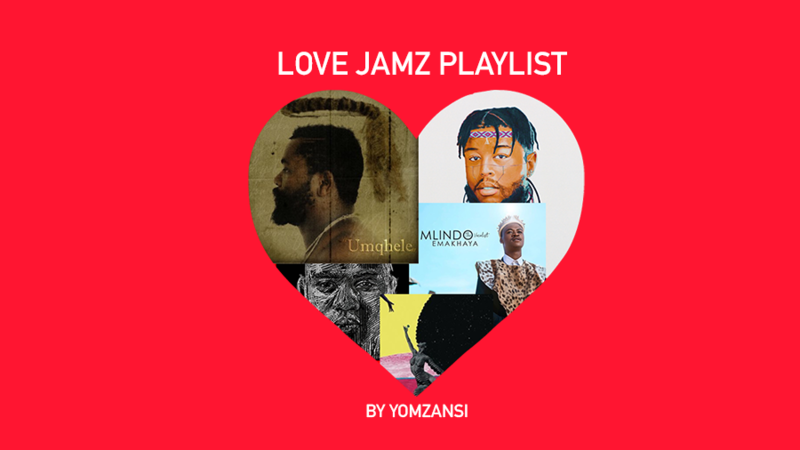 We’ve kept the playlist strictly local, featuring Mlindo The Vocalist, Anatii, Shekhinah, Sjava and more.